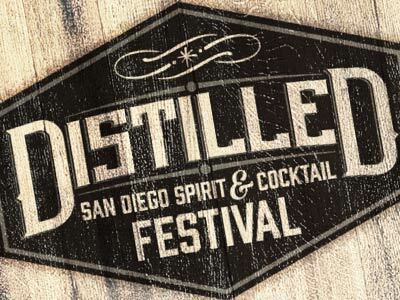 Pochteca Spirits will be participating for the 2nd year in a row at the Del Mar Fairgrounds. 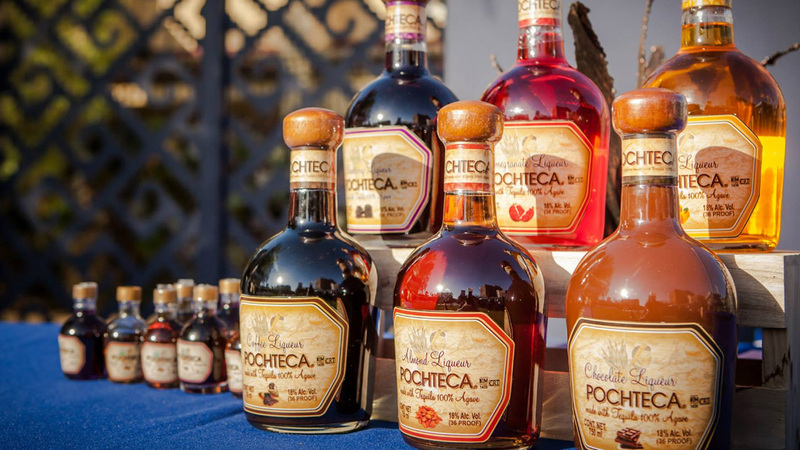 Come and experience Pochteca and other fine spirits in San Diego, CA. 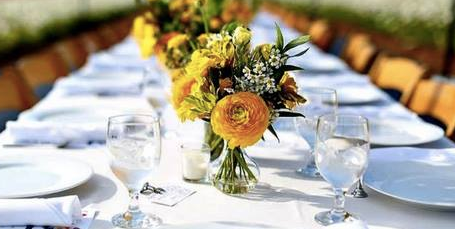 The 6th Annual Taste of Rancho Santa Fe An event of the Rotary Club of Rancho Santa Fe, is being held on Sunday, October 7th, 2018 from 4:00 to 7:00 PM in the heart of the Ranch. 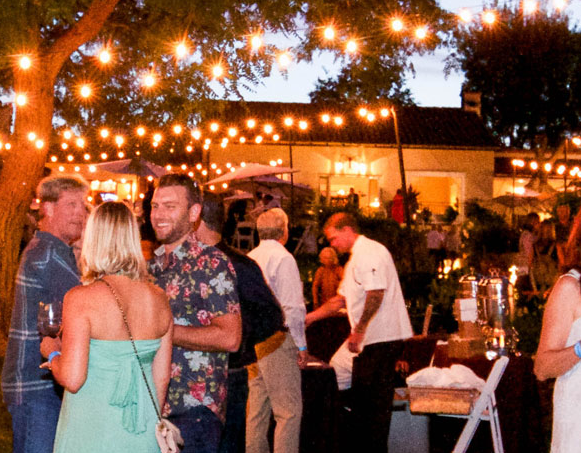 Guests of our event will have an opportunity to stroll around the historic and iconic grounds of The Inn at Rancho Santa Fe while sampling fine wines and beverages from the Rancho Santa Fe area. In addition, our local restaurants will be offering a taste sampling of their best dishes and desserts. 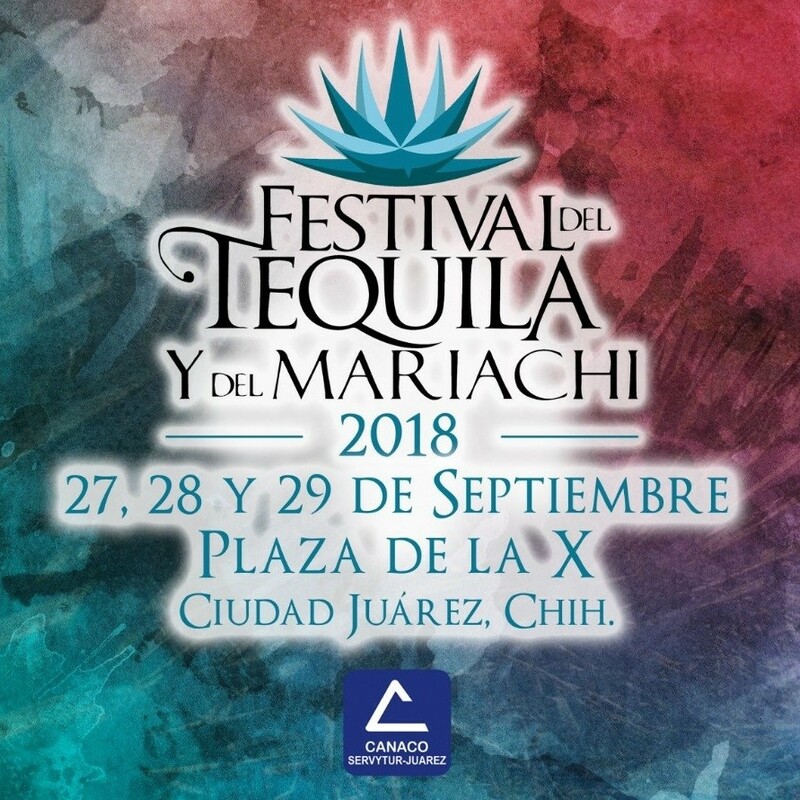 Are you ready for the 2018 Festival Internacional del Tequila y del Mariachi in Ciudad Juarez!? 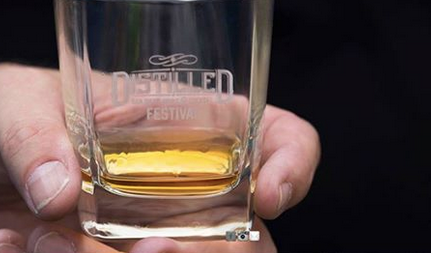 More than 50 different Brands of Tequila, Sotol and Mezcal!.. Join us this 27th, 28th and 29th of September in the X Monument!. 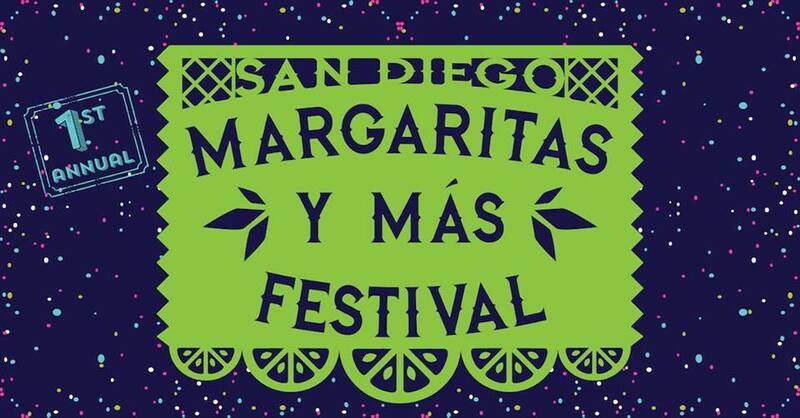 The Margaritas Y Más Festival comes to San Diego, CA for the 1st time! Shaken or Neat... the choice is yours! Enjoy UNLIMITED 2 oz. samples of margaritas or 1/4 oz. 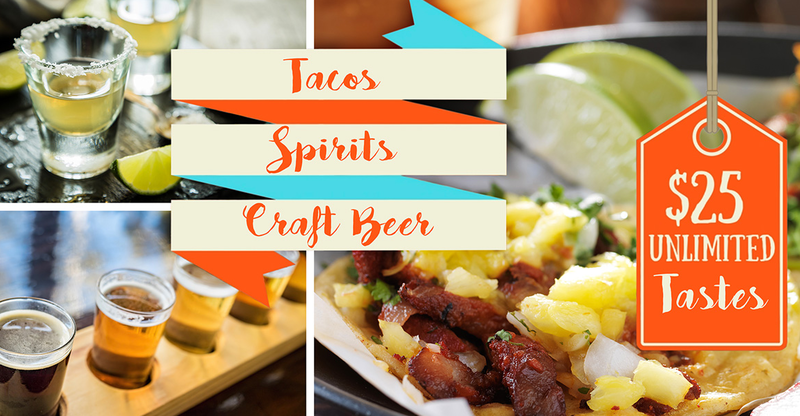 samples of tequila/mezcal from Mexico's Top purveyors of Tequila and Mezcal, savor mouth watering food from Local Food Trucks (food sold separately), groove to Live Music, and let your inner kid out with our Jumbo Lawn Games! 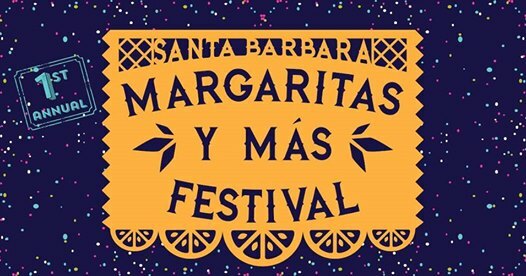 The Margaritas Y Más Festival comes to Santa Barbara, CA for the 1st time! 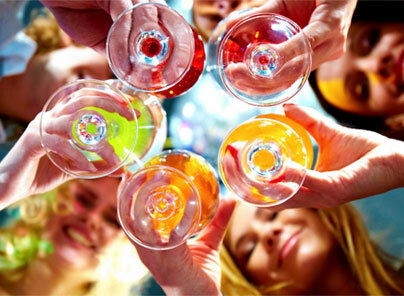 Shaken or Neat... the choice is yours! Enjoy UNLIMITED 2 oz. samples of margaritas or 1/4 oz. 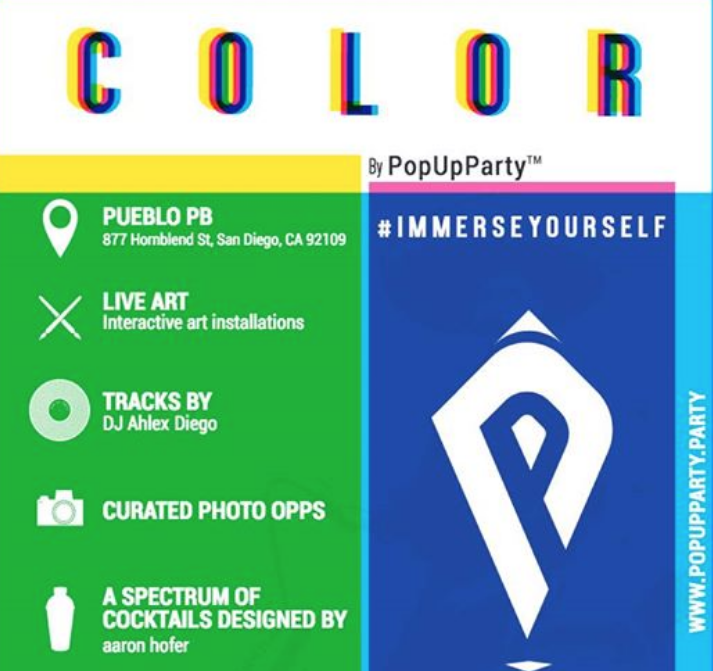 samples of tequila/mezcal from Mexico's Top purveyors of Tequila and Mezcal, savor mouth watering food from Local Food Trucks (food sold separately), groove to Live Music, and let your inner kid out with our Jumbo Lawn Games! 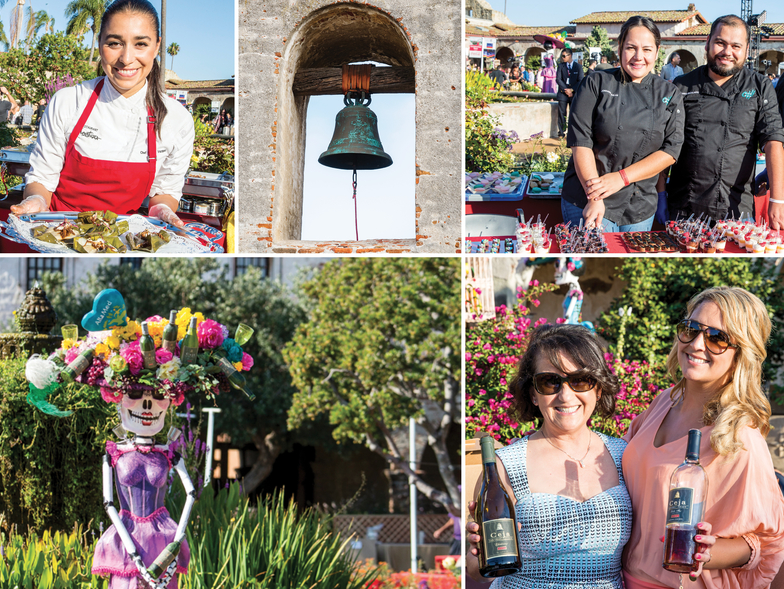 OC Meets Napa and Mexico will feature wines from premier wineries from Mexico and Napa’s own Mexican American Vintner Association (MAVA). 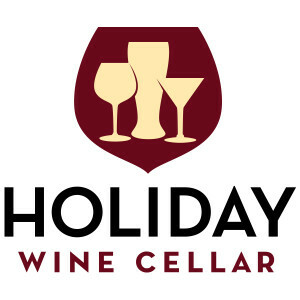 These wines have been poured in the White House and other internationally acclaimed locations and events. 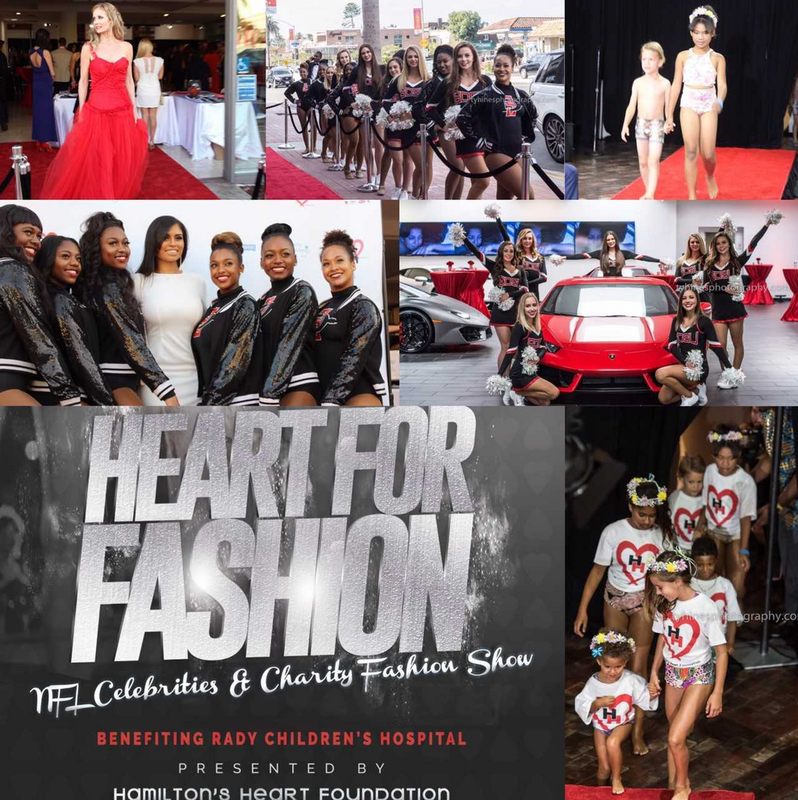 The event will also include food from top Latin OC restaurants, live music, and a few entertaining surprises! 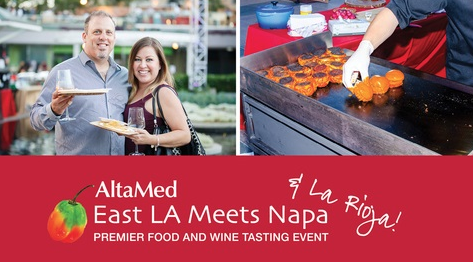 Get ready for our food and wine festival featuring live entertainment and more than 80 top LA restaurants and premium vintners. 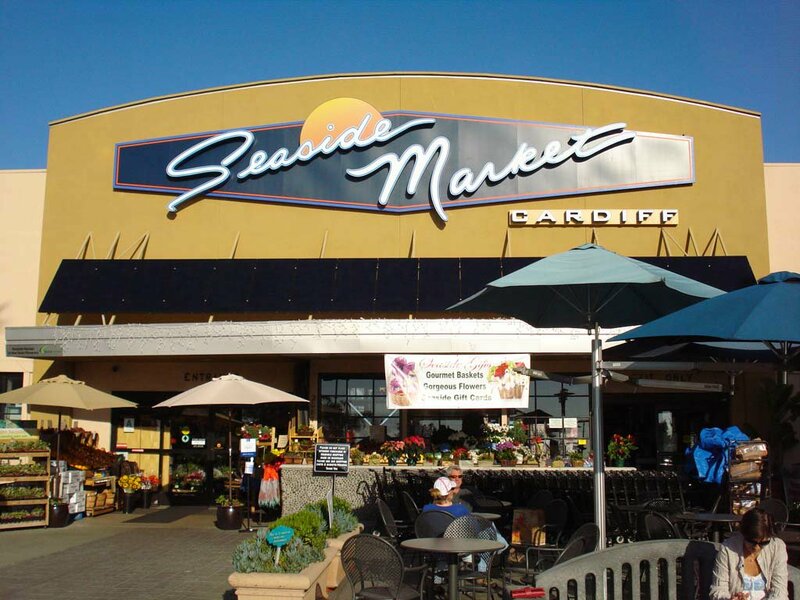 Free Tasting Event at Seaside Market! Free Tasting at Valley Farm Market! 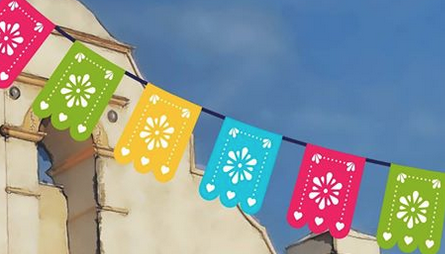 Join us for a night of art, food and music on Thursday, May 3 from 6:00 p.m. to 9:00 pm in the San Gabriel Mission District as we bring back Cinco de Mayo Mercado! 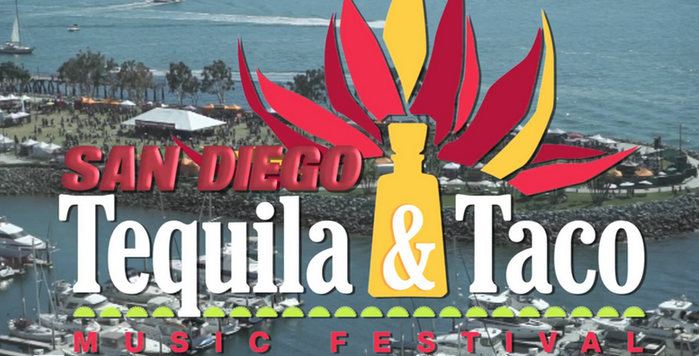 August 19, 2017 10 am - 6 pm | Bayside Park, Chula Vista Event Info: http://www.cvharborfest.com/ This event is free to attend, however the Tacos, Spirits & Craft Beer and Wine Tasting sections require an admission ticket. Buy Tickets Here: https://tix.extremetix.com/webtix/1526/event/71401? 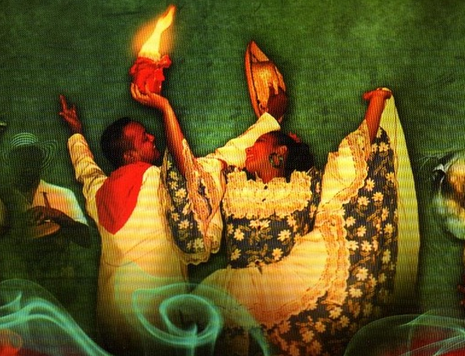 2nd Annual Long Beach Cumbia y Tequila Fest! 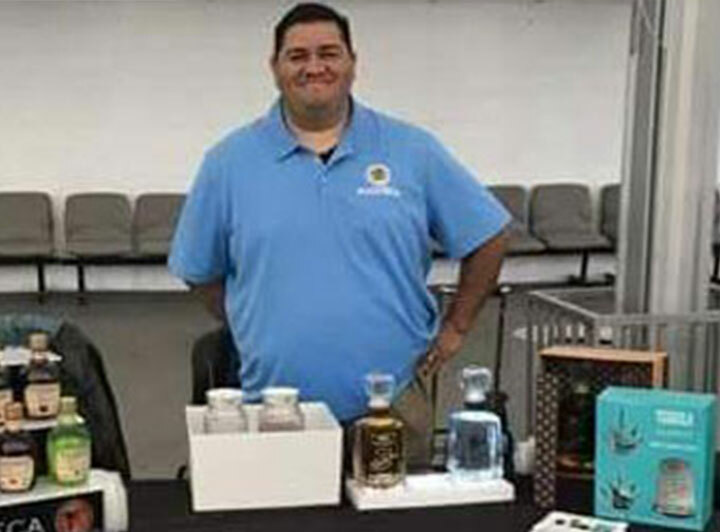 Pochteca Liqueurs participated in the Most Exciting Trade Event Ever in Los Angeles!!! Venue graciously provided by the Consulate General of Mexico. INTERNATIONAL TRADE AT A GLANCE TOPICS INCLUDED: "New Trends in International Trade" "Future of the United States International Trade being away from the TPP" “International Trade and Future among APEC members" “California's perspective of international trade Trade Fair, Food and Beverage Tasting from all over the world. BEST TRADE EVENT IN LOS ANGELES!!! Thank you Jesus Rubalcava & Willie. 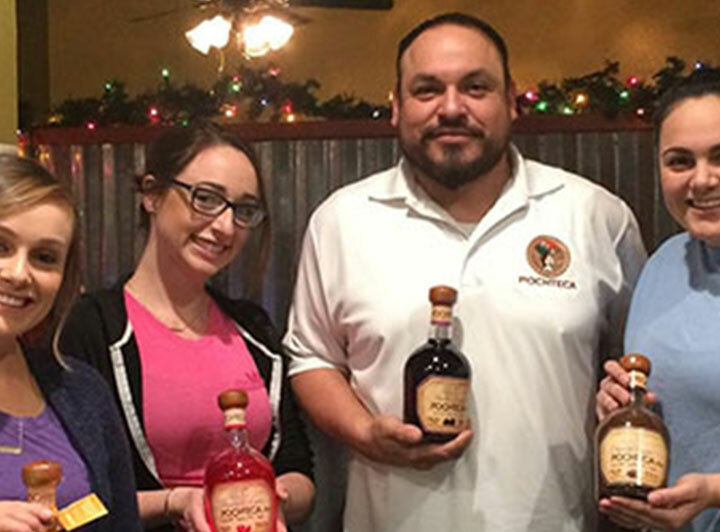 Pochteca Liqueurs is now being enjoyed at the Mill Restaurant in Murrieta, CA. 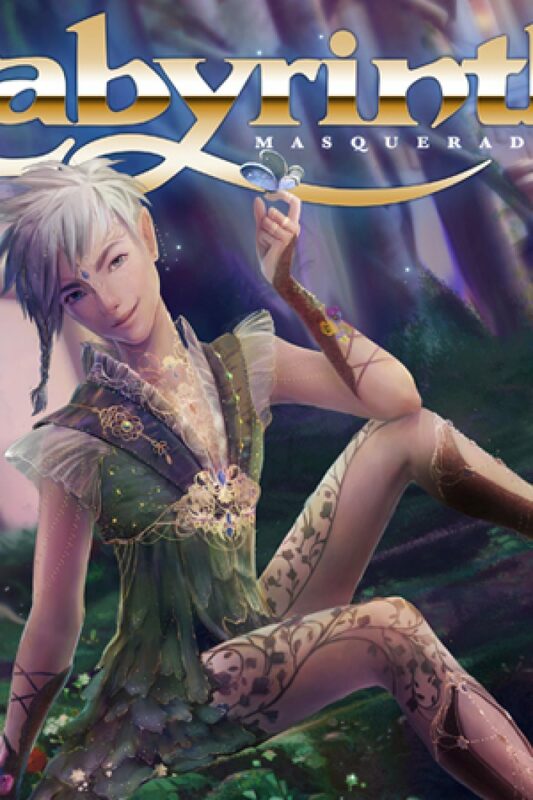 The Mill will be promoting our # 1 cocktail "Kiss of the Gods". This cocktail is taking Southern California by storm. A little background on the Mill Restaurant. 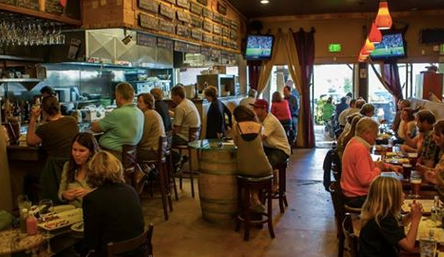 In 1996, The Westfall family opened up the Mill Restaurant in Old Town Murrieta. Dirk and Linda Westfall brought along with them 20 year old Adam Bouvet. As the company grew, Adam grew with them. Presently, The Westfall's and Adam Bouvet are the co-owners. Together they have created a restaurant with a great family and community atmosphere. The Mill really does offer a family feel with Linda's daughter Dana working there as a manager as well as Adam's wife. The Mill loves the community around them and is always trying to find ways to give back. Great job Robert Gonzalez. Thank you Adam Bouvet. 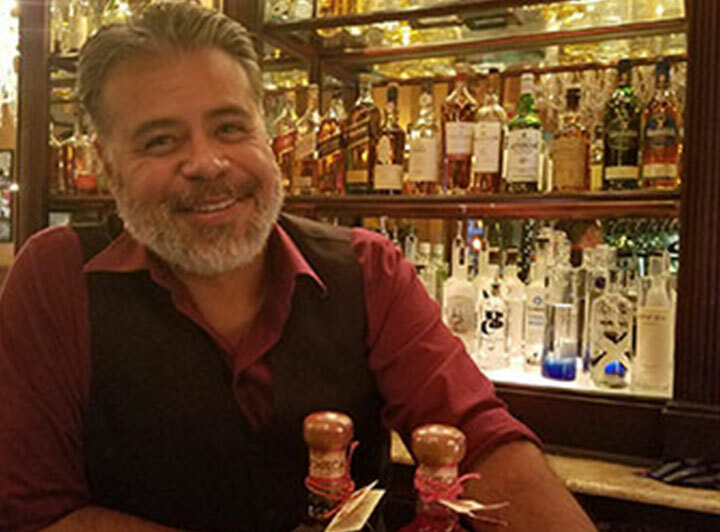 Pochteca Almond & Pomegranate is now being served at La Traviata in Long Beach. Thank you Mario Nasab & Eric Rabe!!! 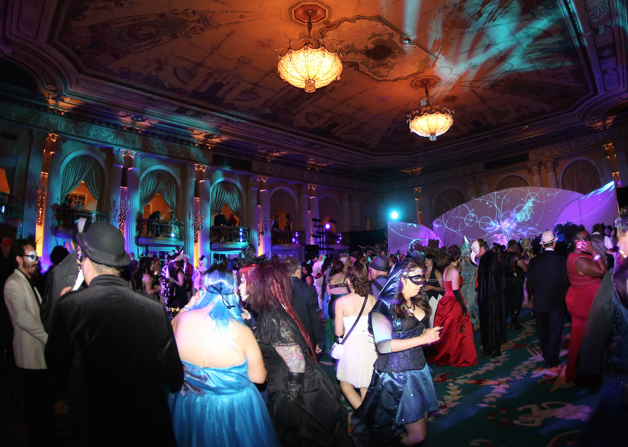 La Traviata is opulent and ornate, a place where guests can lavishly celebrate the grandest of occasions. The restaurant’s décor pays homage to the style of the nineteenth-century opera house, with crystal chandeliers, sweeping silk drapes, high ceilings, and ornate inlaid wood. The opera theme continues to the entertainment, with live piano nightly, and piano-accompanied vocalists on Fridays and Saturdays. But where homage to the past permeates the ambiance, the menu is refreshingly modern, an inspired blend of unique, novel creations such as Kumquat Coco Prawns and house-made smoked Duck Ravioli, peppered with fresh takes on Italian classics such as Porcini Risotto and Veal Scaloppini. Whether you come for the setting or the food, a visit to La Traviata promises to be as striking and memorable as the beautiful area.